I have been involved in both Residential and Commercial Investment Real Estate since 2004. I take pride in helping my clients understand the financial aspects of their most important investments. A graduate of Saint Mary’ College in Moraga, CA, I have a Bachelor’s degree in Business Administration with an emphasis on economics. 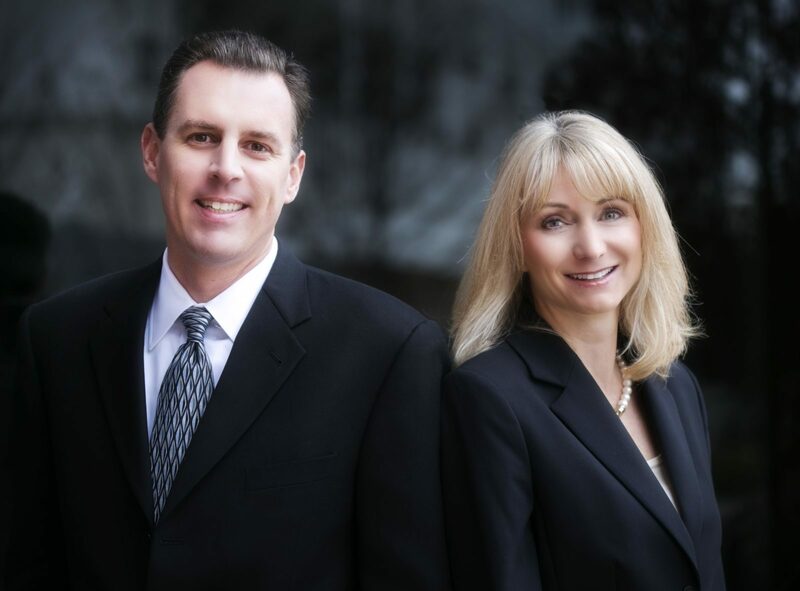 In years past, I have held various Senior Level Account Management positions with ADPProBusiness in Pleasanton, CA. Married for 17 years now, my bride, Shannon, and I are parents to three wonderful children, Matthew, Mikey and Emily. Life with three kids is exciting, busy, and fun-filled, as we are actively involved in both our children’s activities and the greater community of Danville. I am an eager participant with my sons' sports teams, our local Cub Scout pack, and volunteer in the different classrooms whenever I can. My family and I enjoy downhill skiing in the winter, boating and water skiing in the summer, and woodworking and general home improvement year round. I am a third generation California native and, after moving north from southern California, have been living in the Bay Area since 1991.